Lafeber Company is recalling all Pellet-Berries in an abundance of caution due to packaging issues that might allow moisture inside the tub in rare instances. Celebrating 25 Years of Nutri-Berries! It’s official — Nutri-Berries have been making pet birds happier and healthier one Nutri-Berry at a time for 25 years now! It’s hard to imagine the pre-Nutri-Berries world … all those bland diets made offering balanced nutrition an exercise in frustration. Fortunately, Nutri-Berries changed all that. Learn about the ingredients in Senior Bird Nutri-Berries that might help your older bird live a longer, healthier life. Announcing NEW Nutri-Berries for Your Conure! Lafeber Company has put a bright new spotlight on bird food for your conure by introducing a brand new size of Nutri-Berries! Introducing Fruit Delight Avi-Cakes. Your bird will go bonkers over the blend of original Avi-Cakes with cranberries, dates, mango, papaya, and pineapple! The heart of Lafeber Company is a true love for birds. It’s still inspired today by the special passion deep in the heart of our founder — Dr. Lafeber, Sr.
Our recipes are developed by Dr Lafeber along with top avian veterinarians and nutritionists. 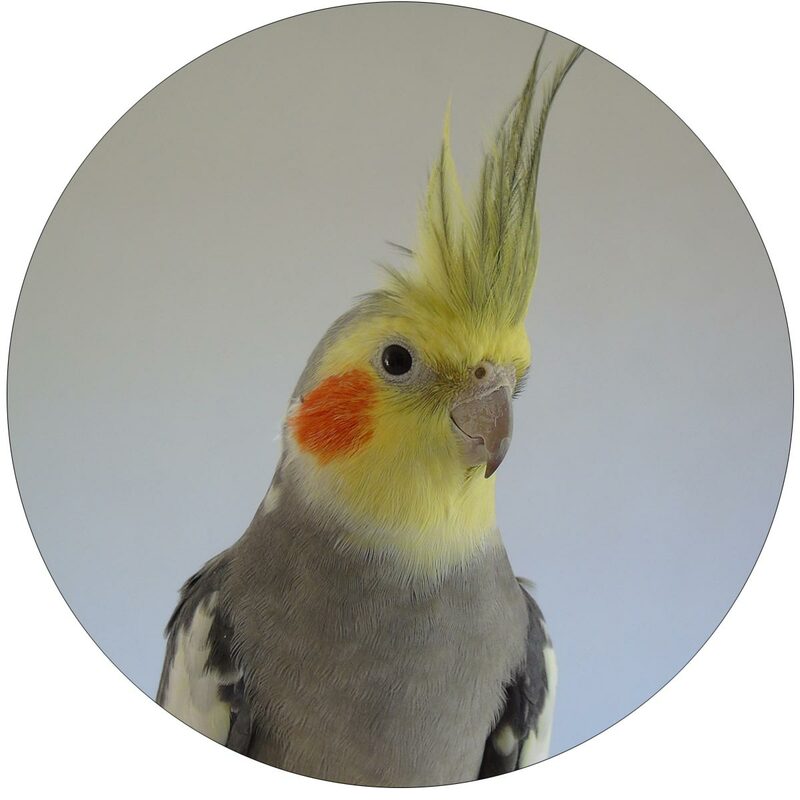 Every formula is tested by an independent laboratory to ensure optimum avian health. Lafeber bird food provides balanced nutrition that includes foraging opportunities, which helps you offer the best food to your macaw. The wide variety of nutritious foods and treats from Lafeber ensure that your bird gets the right nutrition and is never bored. Lafeber pet bird foods offer a variety of nutritious foods for your beloved top-knotted little friend. In the Mood for Great Parakeet Food? Lafeber bird foods are a simple and healthy way for you to feed your budgie/parakeet! We are thrilled to tell the whole world about our newest product and announce that pelleted diets are no longer boring! Things are in Good Shape at Lafeber Company! The seeds, grains, fruits, and vegetables in Nutri-Berries offer your bird whole-food goodness and also add lots of tastes and textures for foraging pleasure in every bite. Stand Up for Stand Up Bags! Your favorites ~ Tropical Fruit, Sunny Orchard, El Paso and Garden Veggie ~ are easy to recognize in their familiar bright packages that are now made wider at the bottom to make them stand upright. Are You Looking for High-Quality Bird Food? 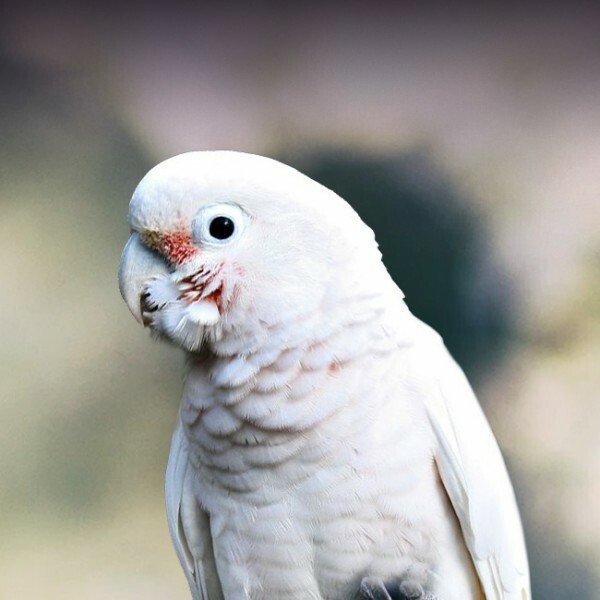 Lafeber Company knows what your bird needs and takes pride in offering the highest quality nutrition in pet bird food available on the market today. 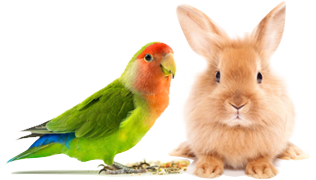 Lafeber Company also knows what your bird likes – that’s why our diets are exciting and fun as well as nutritious!